I don't know about you but summer is one of my favorite seasons, especially here on Cape Cod! I love that its warmer out and stays light until past 8pm. 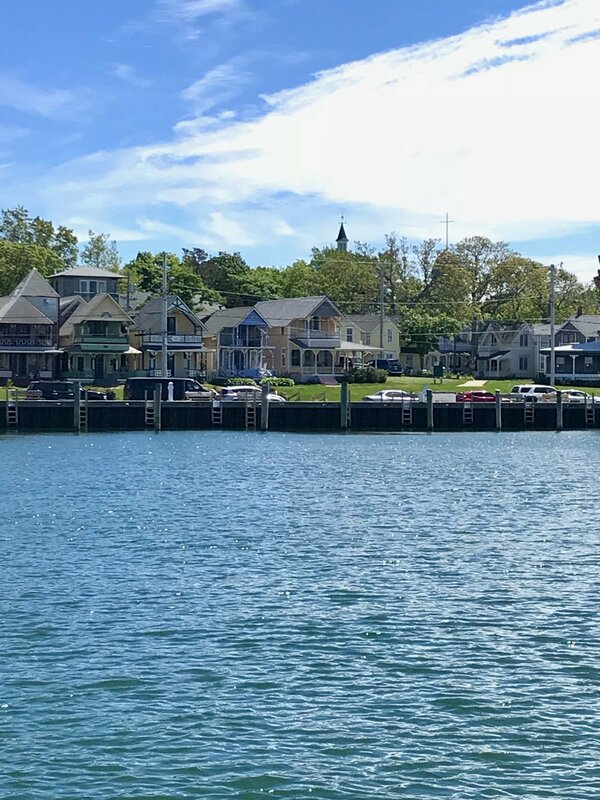 Since the summer has kicked off, I thought I'd share some of my favorite summer activities here on Cape Cod.